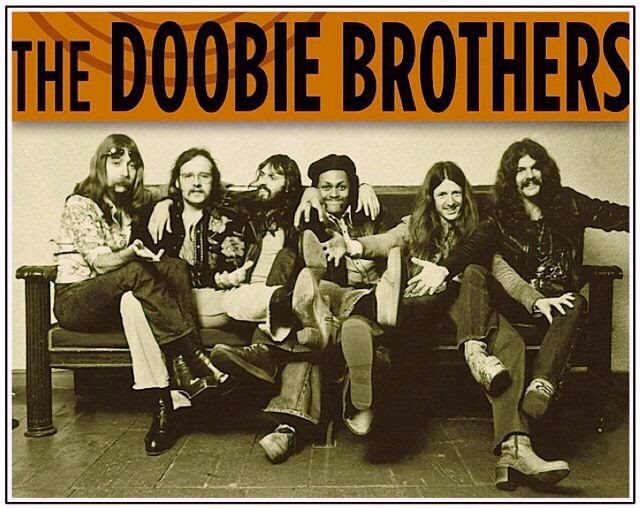 It’s one of the first things you notice when you listen to the Doobie Brothers. From their formation in 1969 throughout the multiple incarnations over the years, the band itself stayed true to its harmonies foundation. According to Wikipedia, the band was started in 1970 when drummer John Hartman and singer, guitarist, and songwriter Tom Johnston got together with singer, guitarist, and songwriter Patrick Simmons and bassist Dave Shogren. 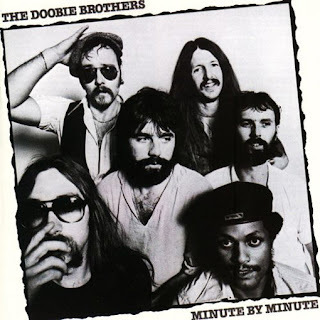 In 1971 the band would experiment with adding a second drummer, Michael Hossack, as well experience a change in personnel, as Dave Shogren would leave after disagreements with the band's recently hired producer, Ted Templeman, and be replaced by bassist Tiran Porter, which would finally put the brother in the Doobie Brothers. Throughout the years, the band would go through a few more changes in personnel. When The Doobie Brothers started, they played all over Northern California. The Hell’s Angels motorcycle club developed a liking to them, and followed them to most of their performances, eventually getting them a recurring gig at the biker gang’s favorite venue - the Chateau Liberté in the Santa Cruz mountains. I’ve added three songs here, from their earlier years, displaying the aforementioned harmonies. 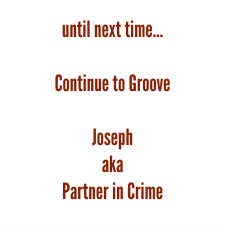 Catch these, and other Doobie Brothers songs in the especially created playlist for this blog post.